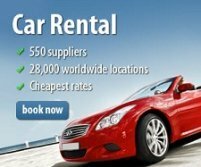 Cape Town Discounts - Specials and discounts offered. 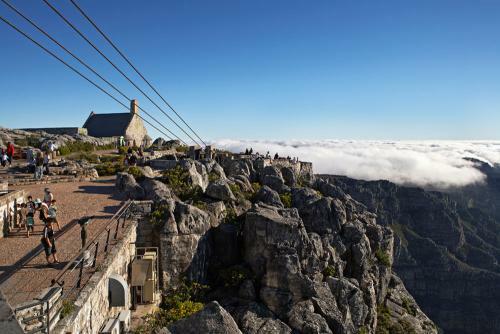 Cape Town Discounts - When you are informed, you know where to get discounts when visiting the attractions. Some of these special deals are seasonal whilst others are annuable renewable. How big the discount depends on how many times you make use of it of course. 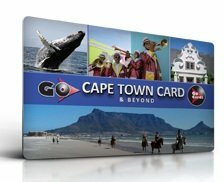 This is a list of cards and special deals available in Cape Town and I will be adding to this list as I get to know of something more. The Cellar Door Collection Passport card provides you with the opportunity to get discounted tastings and tours at select wineries. R50 per person will entitle you to visit up to 4 different experiences over a period of 6 months. R100 per person will entitle you to visit up to 14 different experiences over a period of 1 year. All you need to do is to present your Passport card at the tasting venue to redeem your benefit. What is meant by an experience? It is a free tasting or free tour or free tour and tasting. Alto, Amarula Lapa, The Bergkelder, Drosdy Hof, Durbanville Hills, The House of J.C. Le Roux, Klipdrift Distillery, Le Bonheur, Nederburgh,Neethlingshof, Plaisir de Merle, Stellenzicht, Uitkyk and Van Ryn's Distillery. 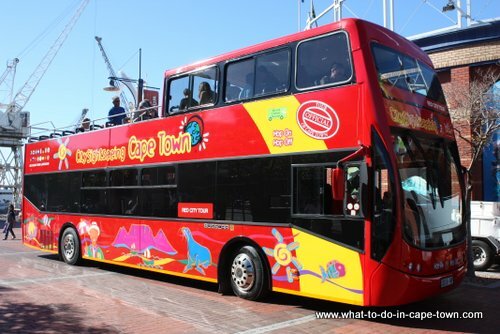 Get the combination ticket of a 1-Day Valid Ticket for Red or Blue Tour and 1 hour boat cruise through the V&A Waterfront delivering spectacular views of Table Mountain. Tickets are available online and during the trip you have a choice of 14 languages from the multi-language commentary system. Birthday special - Free trip for SA residents on your birthday. Hikers’ special - Reduced early morning (before 09:30) ticket prices down. Savings for seniors - Discounted ticket prices on Fridays. Savings for students - Discounted ticket prices on Fridays. Summer Sunset special - During the summer monts and tickets are half-price after 18h00. This is only valid for return tickets bought at the lower cable car ticket booth. The Wild Card is valid for one year and allows you free entrance to all parks, reserves and resorts of SANParks and CapeNature. 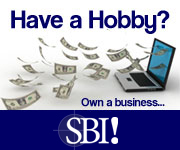 On top of that you also get discounts at certain accommodation establishments. The card can be bought for individuals, couples and families for a specific geographical area called a cluster. Table Mountain National Park (including Cape Point), Agulhas, Addo, Anysberg, Assegaaibosch, Bird Island, Bontebok, Boulders, Camdeboo, Cederberg, De Hoop, De Mond, Gamkaberg, Gamkaskloof, Goukamma, Groot Winterhoek, Grootvadersbosch, Hottentots Holland, Jonkershoek, Karoo, Keurbooms River, Knysna, Kogelberg, Limiteberg/Tweede Tol, Marloth, Matjiesrivier, Mountain Zebra, Oudekraal, Outeniqua, Robberg, Rocherpan, Salmonsdam, Silvermine, Swartberg, Tokai, Tankwa Karoo, Tsitsikamma, Vrolijkheid, Walker Bay, West Coast and Wilderness. Ed. I have one which I renew annually as it pays for itself quite fast. Die idee is dat jy gereeld die parke besoek. Ek kan met gesag sê dat dit beslis die moeite werd is. Sanparke en Capenature doen moeite met die instandhouding van parke sowel as akkommodasie! Return from Cape Town Discounts page to Homepage.